Looking for something to watch over the holidays? Then stock up on a ton of anime at deep discounts! 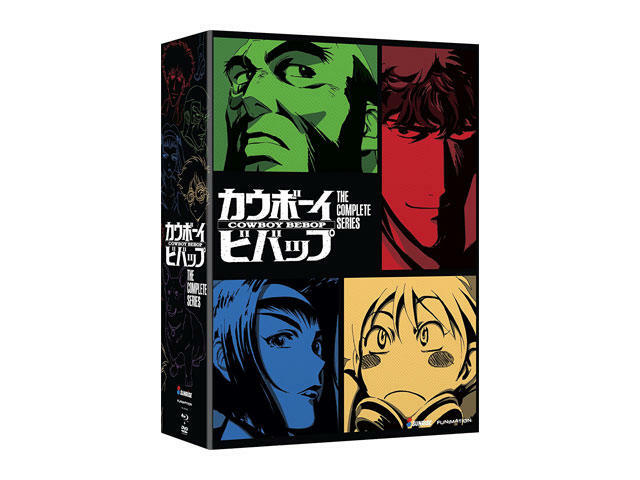 Amazon has marked down a nice selection of anime box sets today by as much as 67 percent. New Evangelion, the spectacular Cowboy Bebop, Black Butler and a whole lot more. Act fast, though, as these discounts end tonight.